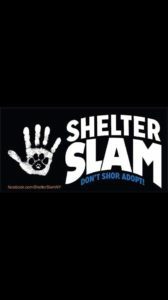 Listen to great music while supporting local animal shelters and rescues! 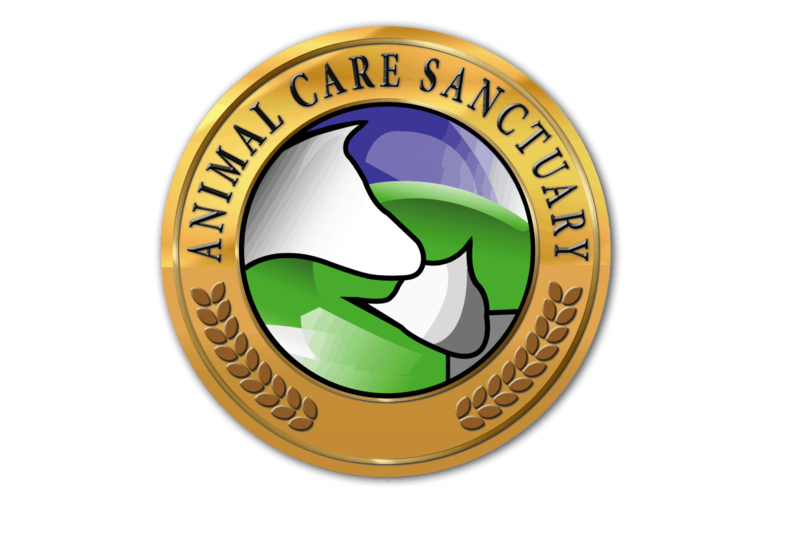 Animal Care Sanctuary is one of the shelters to benefit from the event! 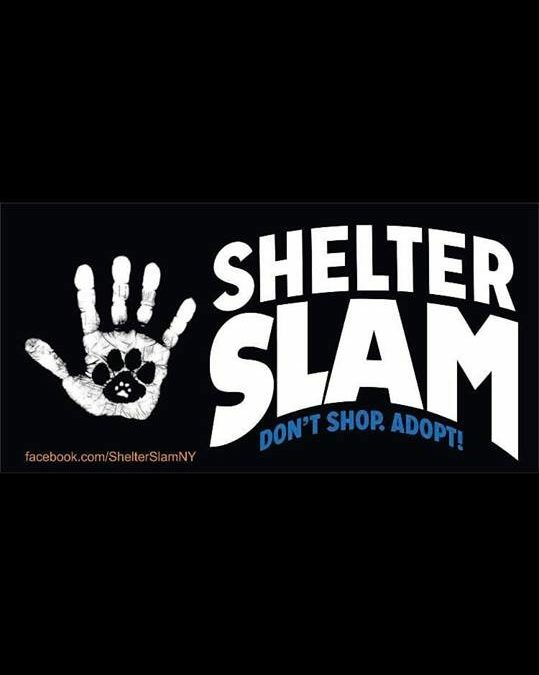 We will also be there selling ACS apparel & other goodies for animal lovers.